Dark Seas began as a four-piece Joy Division cover band in a basement in late 2010, with original members Kyle Wilcox on vocals, Diego Mijares on guitar, Irvin Martinez on bass and Rhett Hansen on drums. After a handful of shows playing Joy Division cover songs, they began to write their own music, and shortly after that went on tour with local Salt Lake City favorites, Max Pain and the Groovies. Upon returning, they began to record their first demo, self titled Dark Seas, at Midnight Records with Kent Rigby at the controls. 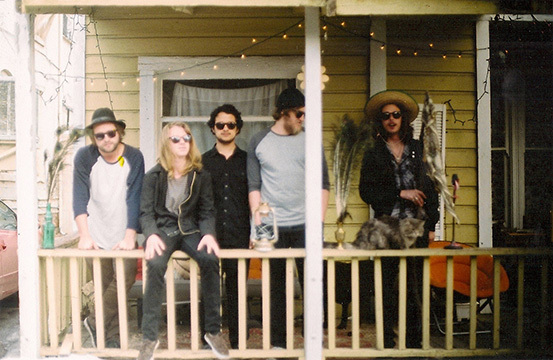 They added two more members and began to grow in force and sound in Salt Lake City, playing with bands like Sleepy Sunns, The Entrance Band and The St. James Society. They also went on another tour with Max Pain and the Groovies as well as spaghetti western music pioneers, Spindrift. The original four members added long time friend and guitarist, Colton Erickson, and begin writing new music. Soon they recorded a new album, Hawkes Court, with a brand new sound. 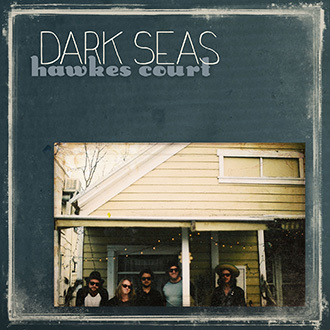 Album in hand, Dark Seas embarked on several cross country tours in mid 2013. New band member, nineteen year old guitarist Colton Erickson, was tragically killed in a tour bus accident outside of Chicago on July 15th. The new album features the blazing guitar work of Colton and is dedicated to his music and memory. 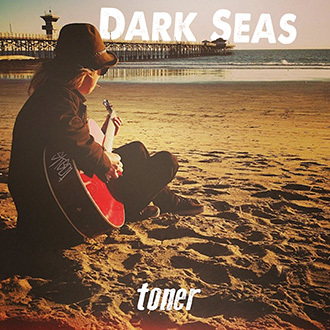 Dark Seas albums are published and distributed by Midnight Records Productions. You can follow them on Twitter at @darkseasband, and find them and their music on Facebook at facebook.com/darkseas, on Reverbnation at reverbnation.com/darkseas, as well as iTunes, amazonMP3, Spotify, Deezer, Rhapsody, emusic, Rdio and Zune.